= Brand New The odbo Ampoule 3 Total Care Program Complete Set from Korea for sale ! Who Are The Fine Retail Control Software Program Development Service Providers? I am currently looking for someone whom I can partner with to start off a small business. Do pm me if u have any business ideas or available business investment. 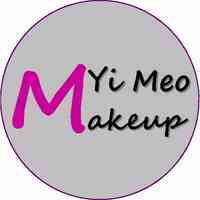 Myi Meo Makeup empowers confidence and beauty to women on their important occasions. Personalised services to enhance your face and hair style. Eye lash extension allows you to have long and luscious eye lashes lasting up to 2 months. Do away with putting on mascara all the time!